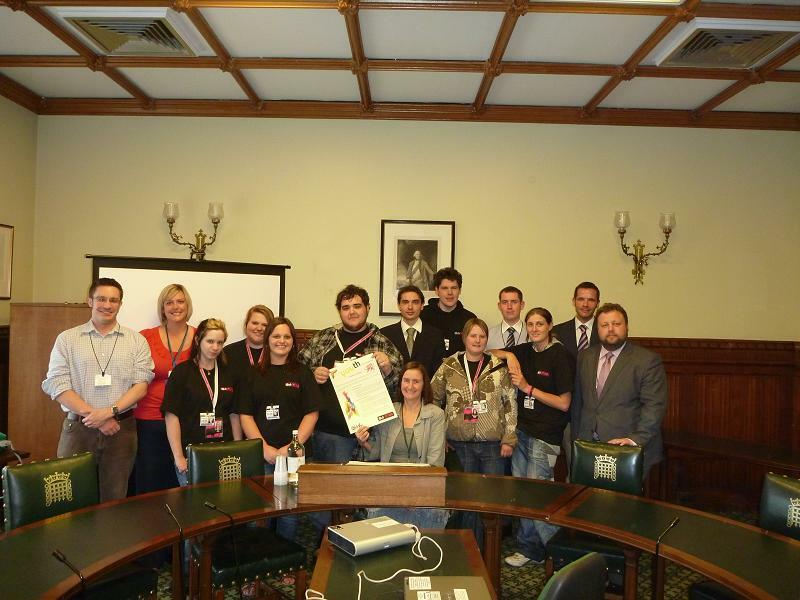 Nia Griffith MP recently had the pleasure of welcoming to Parliament a delegation of young people from Gwirforce. They had come to gain political support for their volunteer charter which they hope will gain widespread approval across the country. They are also planning to take it to the Welsh Government in Cardiff. The purpose of the document is to sort out some of the confusion about what organisations and employers can reasonably expect from young volunteers, and, what the volunteers, in turn, should be able to expect from the organisations and employers to whom they give their time. Nia joined Gower College students at the Wildfowl and Wetlands Trust National Wetland Centre Wales in Penclacwydd, Llanelli, for a day of pond dipping, monitoring wetland birds and looking at the issues involved in managing wetland plants. It formed part of a visit by the Gower College students, which had been organised as a key part of their A-level biology work. But the event as a whole was also part of the Every Child Outdoors initiative, which involves more than 50 sites hosting visits from their local school and MP, as part of a UK-wide initiative to get every child access to outdoor learning experiences. The RSPB, the Field Studies Council and the Wildfowl & Wetlands Trust have been collaborating on the project.